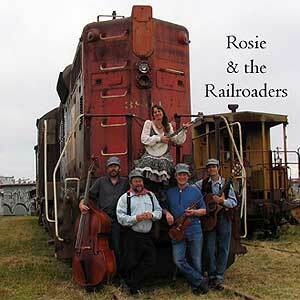 Rosie and the Railroaders have two passions: fast trains and good music. We are dedicated to playing first class traditional music while rekindling an interest in trains – one of the best forms of transportation ever invented. From the many hundreds of American songs about trains, we ’ve picked our favorites and perform them – bluegrass, country,or oldtime style. 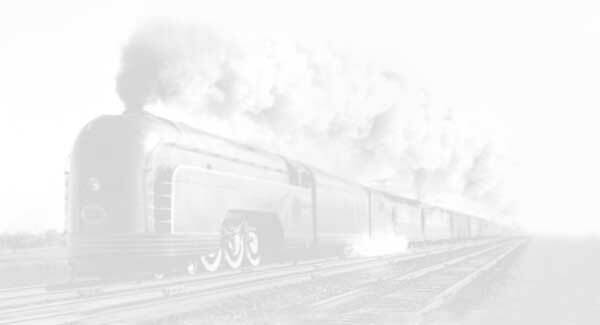 Each show includes a lively mix of songs, from classics such as “Wabash Cannonball and "Casey Jones” to more recent material like “Daddy, What ’s a Train?” or “Gotta Get Rid of the Cars ”. With an engaging blend of instruments including banjo, guitar, harmonica, fiddle, accordion, and stand-up bass, we – the singing train enthusiasts of the West – are prepared to entertain any audience. Check out our sample mp3 tracks!